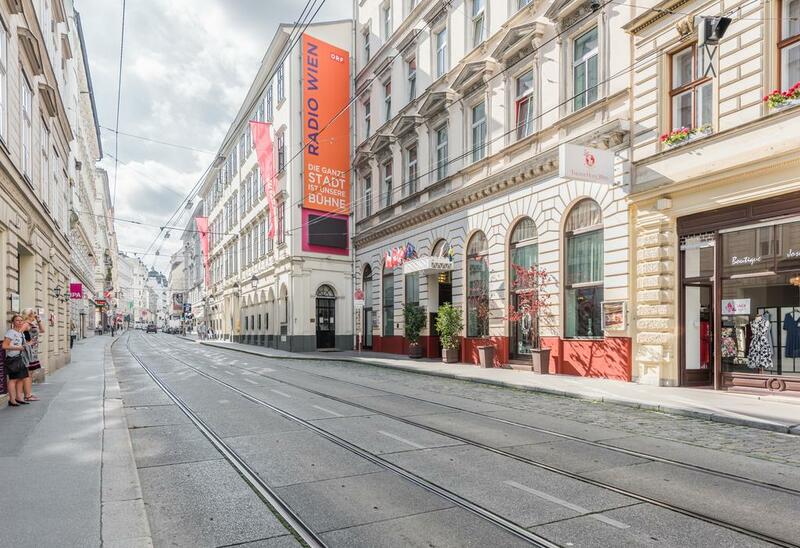 This elegant hotel in a Romanesque-style building is a minute's walk from Theater in der Josefstadt, 2 km from St. Stephen's Cathedral and 5 km from Schönbrunn Palace. The traditionally furnished rooms and suites have Wi-Fi, flat-screen TVs and minibars, some have kitchenettes. Suites add living rooms with pull-out sofas, some are bi-level, while others have Nespresso machines. This contemporary hotel with an upscale vibe is a 2-minute walk from Paral lel metro station and 1.6 km from the Picasso Museum. 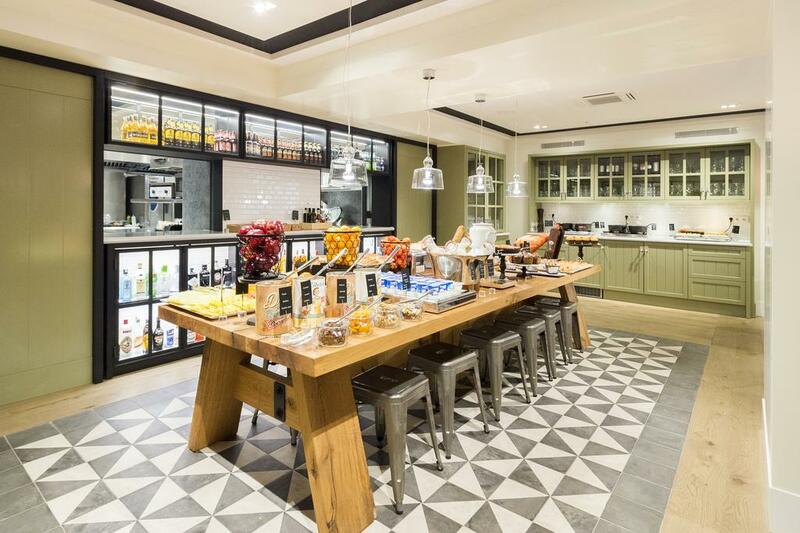 Modern rooms with wood floors have Wi-Fi, flat-screen TVs and minifridges, plus tea and coffeemaking equipment. 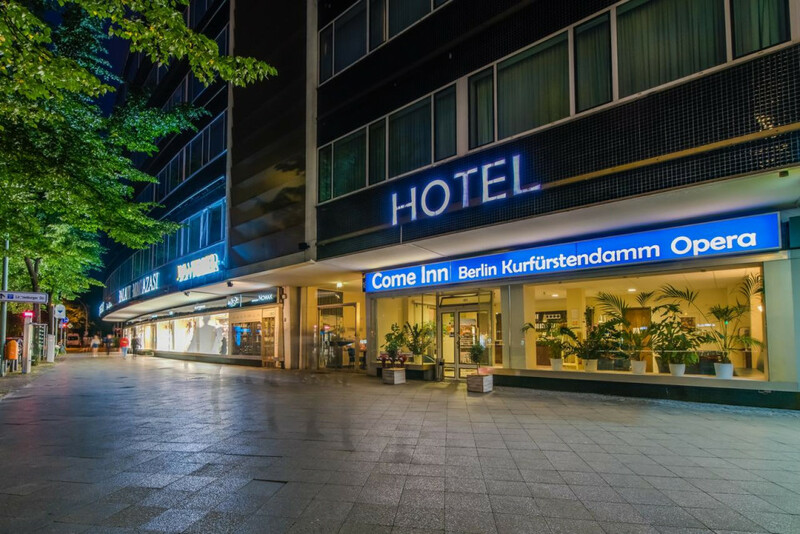 The hotel AGON Opera is situated directly on Berlin's most famous street: the Kurf?rstendamm. You only need to step outside the hotel to start experiencing this bustling metropolis at first hand. Our team is available to serve you 24 hours a day and will help ensure that your Berlin experience is extremely pleasant and memorable. This upscale, all-suite resort set on a white sand beach on the Pacific Ocean is 2 km from the cliffside Quivira Golf Club. The Arch of Cabo San Lucas is 6 km away. Polished suites offer living areas, flat-screen TVs and kitchenettes, as well as Wi-Fi (fee) and furnished terraces with ocean views. Upgrades add living rooms and/or whirlpool tubs. Room service is available 24/7. 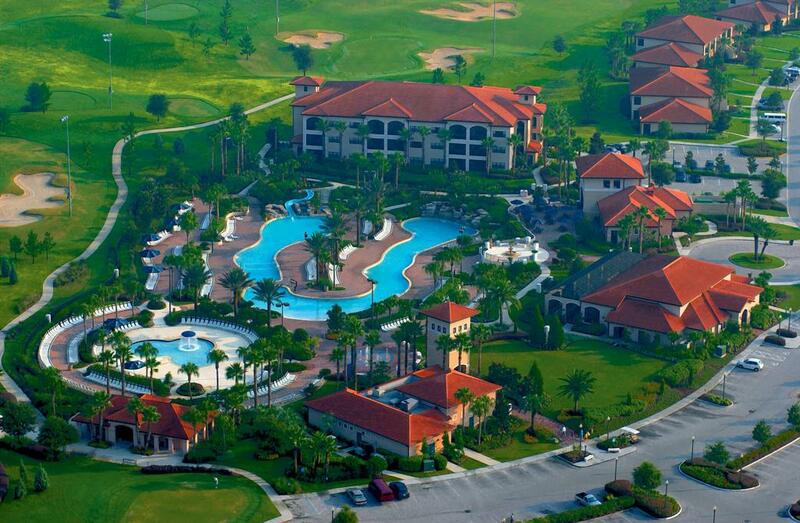 Set on a 1,450-acre site, this modern resort is 6 miles from both Disney's Animal Kingdom and Toy Story Midway Mania! theme parks. Relaxed studios come with Wi-Fi and flat-screen TVs, plus full kitchens. 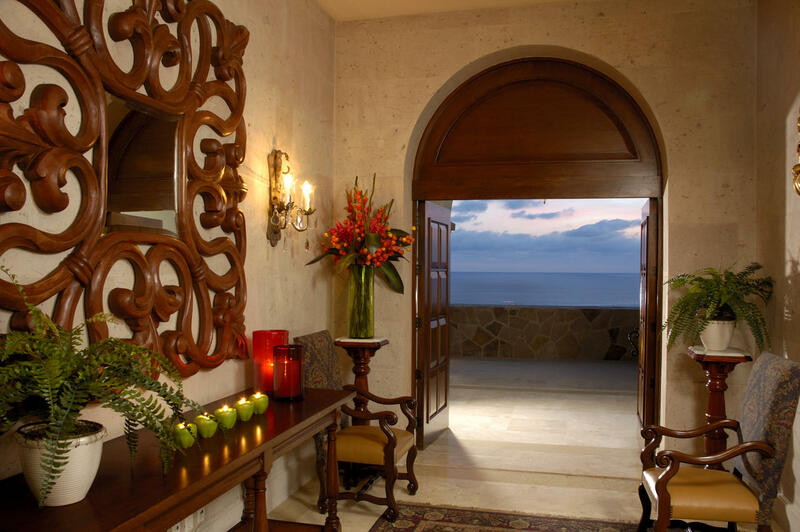 Suites have dining tables and separate living rooms with pull-out sofas, while villas add patios or balconies. 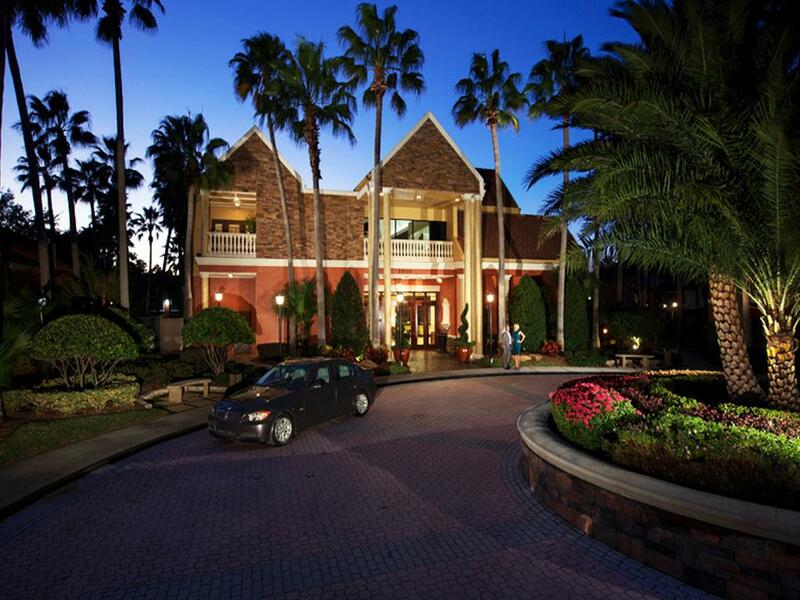 This casual condo hotel is 2 miles from the Lake Buena Vista Factory Stores, 6 miles from Disney Springs and 11 miles from Magic Kingdom Park. The straightforward rooms offer flat-screen TVs, Wi-Fi and coffeemakers. 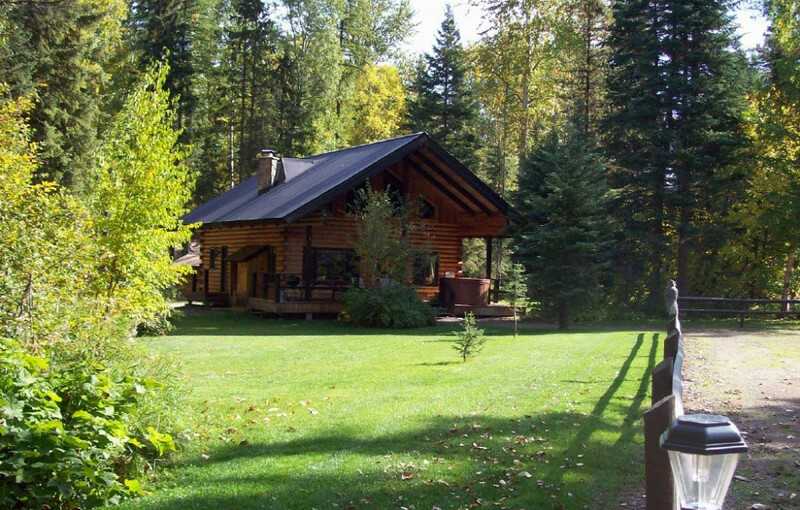 Glaciers Wilderness Resort offers individual log homes nestled in the woods adjacent to Glacier National Park and the Great Bear Wilderness Area. Surrounded by dense forest, mountain lakes and streams, and majestic peaks, this vacation hideaway provides all the comforts of home while "roughing it" in the great outdoors. This area is remote, private, and more than comfortable. 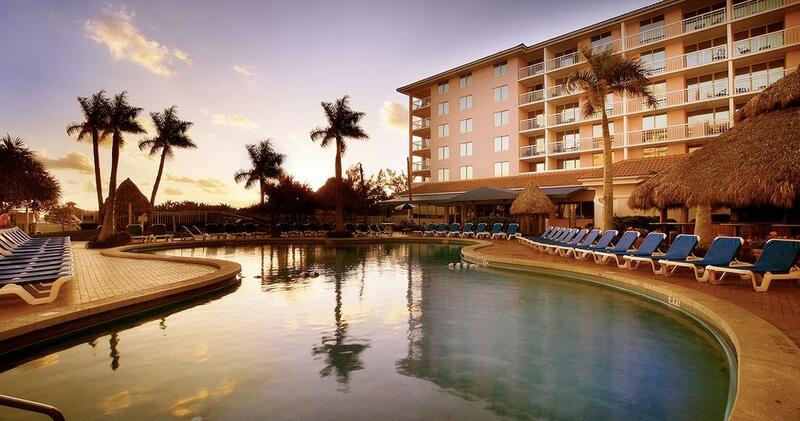 Overlooking the ocean, this elegant beachfront resort is 7 miles from the Flagler Museum and 8 miles from the Norton Museum of Art. Chic suites come with balconies, kitchens and living rooms with sofabeds, as well as Wi-Fi, TVs and DVD players. 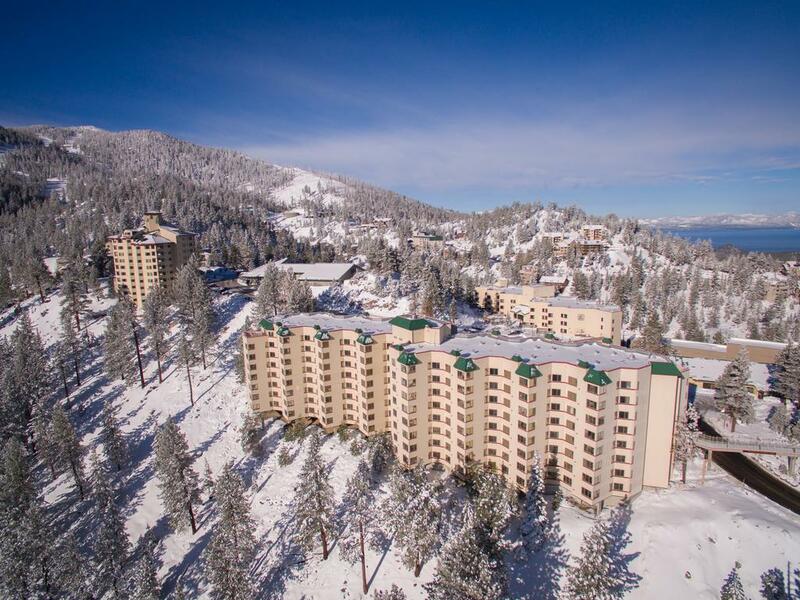 A 12-minute walk from ski lifts, this upscale resort hotel on 11 acres of land overlooking Carson Valley is 5.8 miles from Edgewood Tahoe Golf Course and 8.9 miles from the 22-mile Rubicon Trail. Refined rooms come with minifridges, microwaves, coffeemakers and sitting areas, as well as TVs and DVD players. 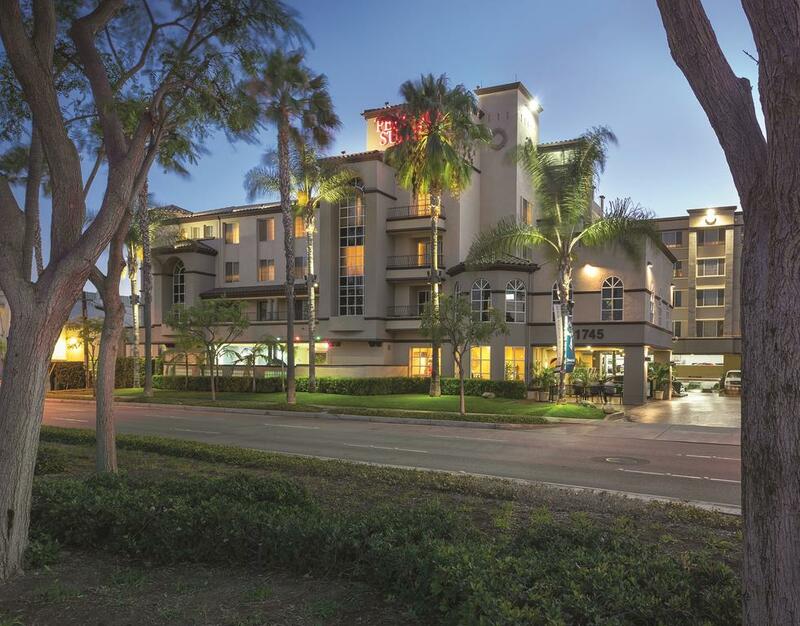 Peacock Suites Anaheim offers 24-hour reception where guests can get information and pickup tickets for local attractions. For convenience a gift shop, a guest launderette and a business centre with fax and photocopying services are also located on-site. 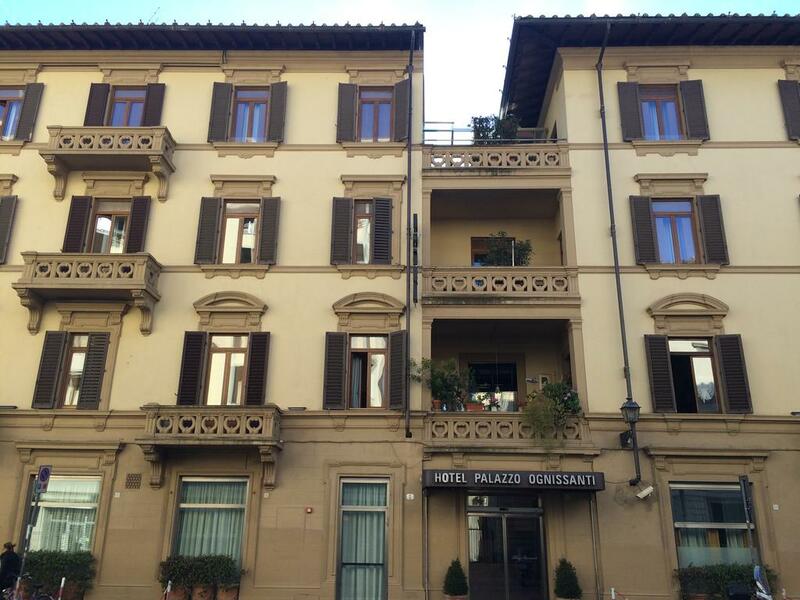 Hotel Palazzo Ognissanti is located in an important 19th century building in the historical city center of Florence, on the corner of Borgo Ognissanti and Via Maso Finiguerra. Just minutes away from the Santa Maria Novella train station, from the main city monuments and the Exposition and Conference Center. Nearby there are some of the cities' finest restaurants and typical florentine "trattorias", all within walking distance. 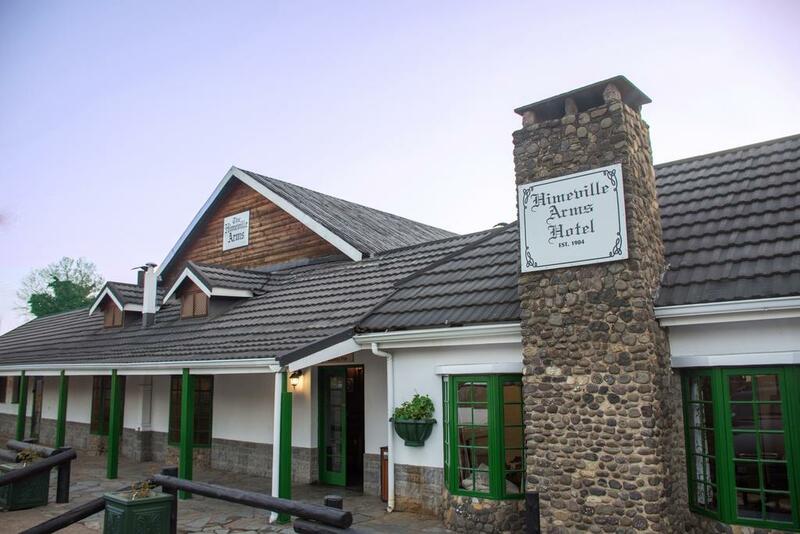 Dating back to 1904, this relaxed hotel overlooking the Drakensberg mountain range is a 9-minute walk from Himeville Nature Reserve. Individually decorated, the casual rooms come with TVs, sofabeds and safes, plus tea and coffeemakers. Some rooms have antique furniture. Rustic suites add living areas with fireplaces and/or wood ceilings. There's no air-conditioning. 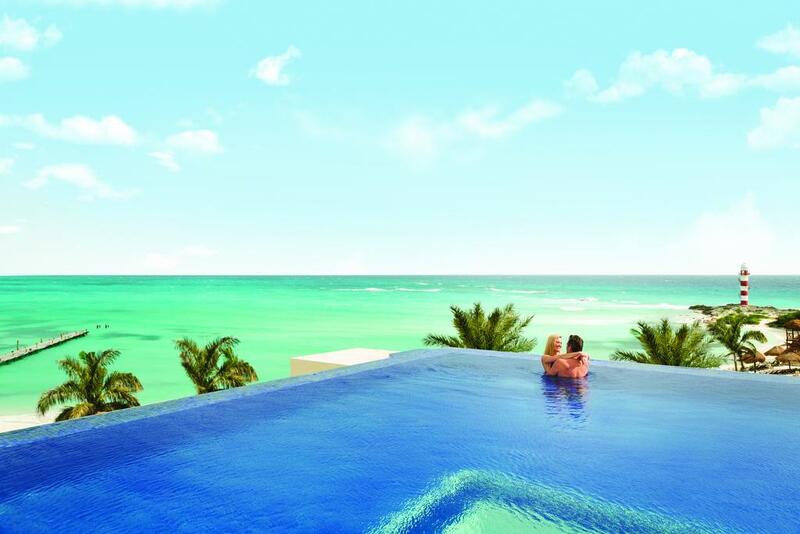 On a beach along the Caribbean Sea coast, this upscale adults-only hotel is part of an all-inclusive resort. It's 4 km from the Interactive Aquarium and 23 km from Cancun International Airport. 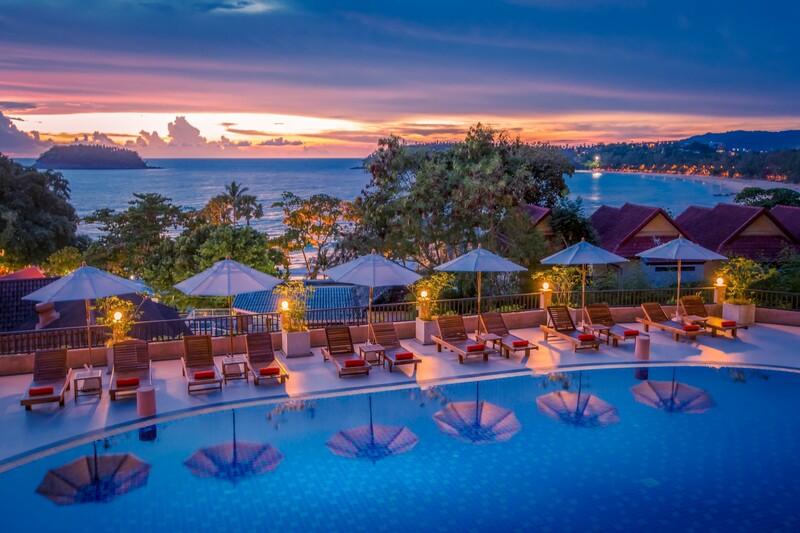 Overlooking the Andaman Sea, this relaxed hotel is a minute's walk from Kata Beach and 10 km from Wat Chalong, a 19th-century Buddhist temple. Airy rooms with modern styling have balconies, and offer Wi-Fi, flat-screen TVs and minifridges, as well as tea and coffeemaking equipment. 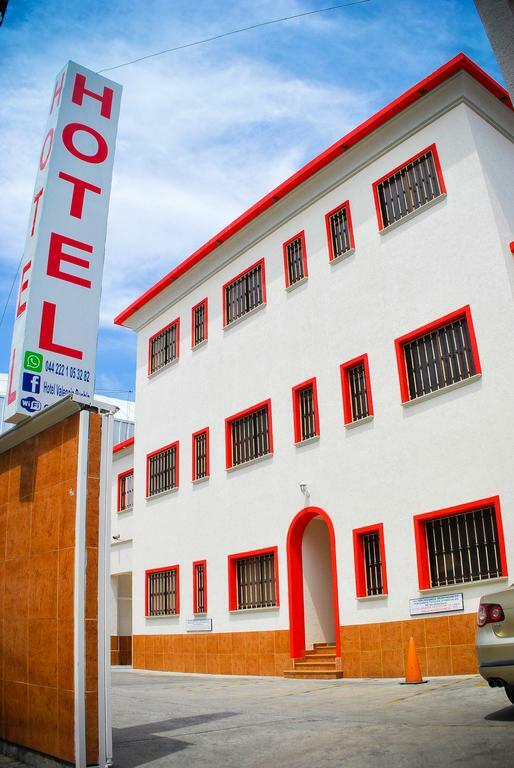 Opposite a bus stop, this casual hotel is also 3 km from Amparo Museum, Puebla Cathedral and Zocalo de Puebla (a lively square). The straightforward rooms come with low-key wood furnishings, and have Wi-Fi, cable TV and work desks. 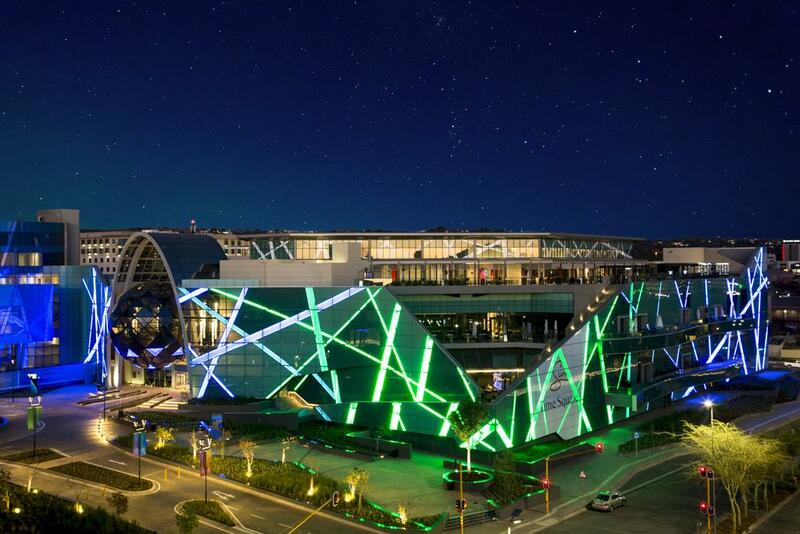 Located in the heart of the Menlyn Maine Precinct, The Maslow Time Square hotel will give you access to unrivalled entertainment, top retail outlets and the finest culinary experiences on offer in Pretoria. 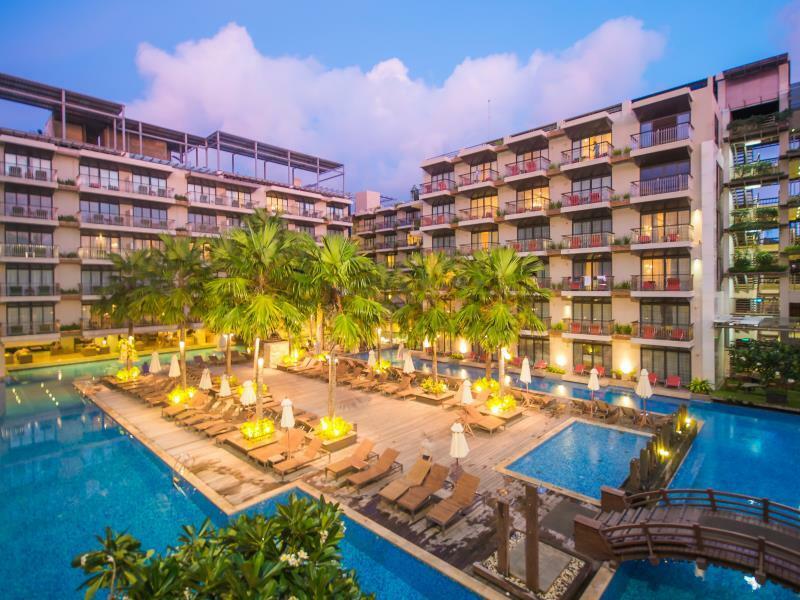 Located just steps away from Phuket's well-known Patong Beach, Baan Laimai Patong Beach Resort is your holiday destination designed to give you the best experience that our Thai island has to offer! 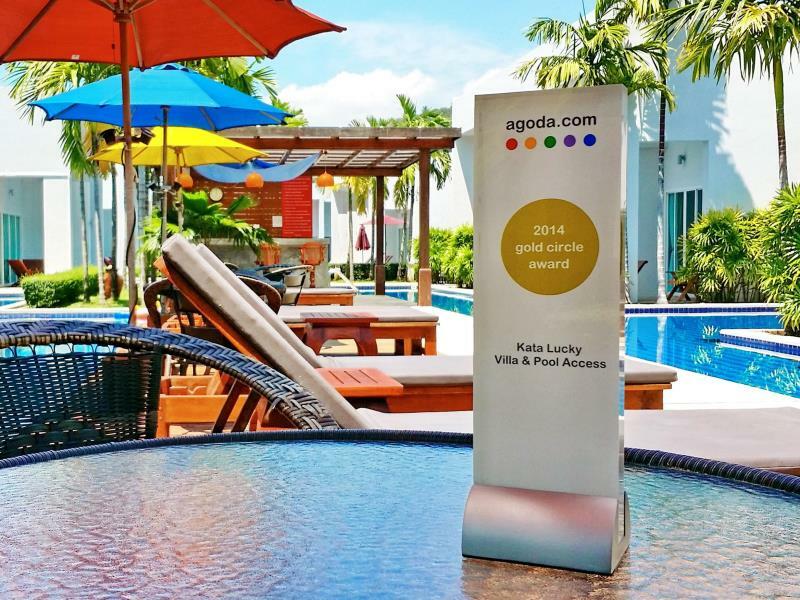 Located in central Kata, a mere 500 meters walk from Kata Beach. This tropical, garden-style resort surrounded by mountains and beautiful gardens offers the ultimate peaceful holiday getaway. The hotel features a spectacular outside pool, private balconies with views of pool or tropical greenery, fitness center and massage service. We are one of the best choices and will make you feel at home whilst you enjoy the warm, friendly and comfortable environment. 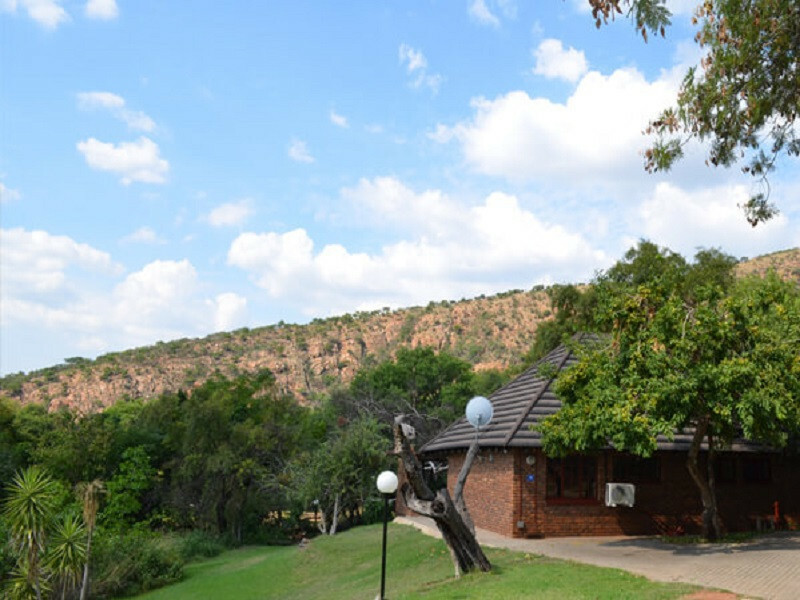 With some of the units situated right on the river front, guests are treated to spectacular views and will enjoy the tranquillity of being completely immersed in nature. 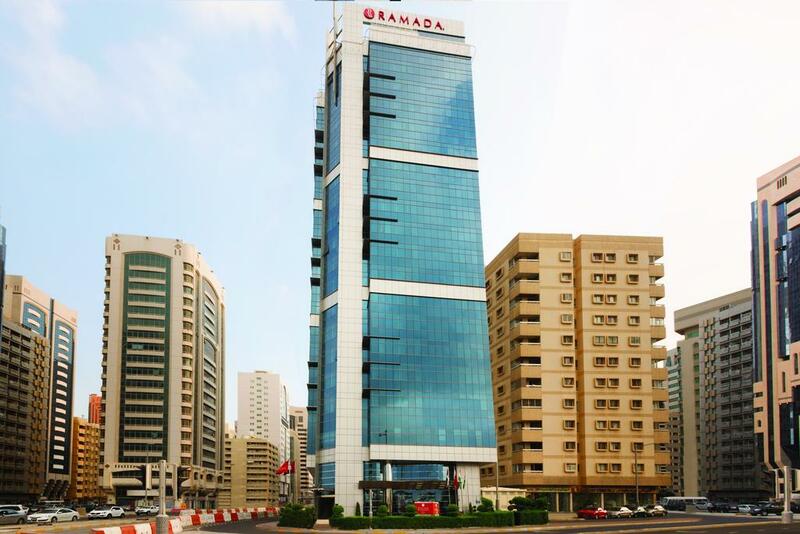 A 12-minute walk from Heritage Park, this modern hotel in the business district is 2.2 km from Abu Dhabi Mall and 2.8 km from Zayed Port. The relaxed rooms offer sitting areas, iPod docks, WiFi and flat-screen TVs, plus minibars and 24-hour room service.